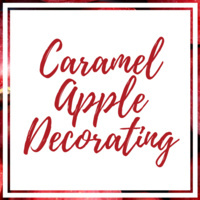 Come join the MERC to decorate caramel apples with friends and spooky music. Feel free to wear your Halloween costume! There are limited spaces available so please RSVP with Ravyn Rooney at rrooney@nmu.edu or by calling the MERC.